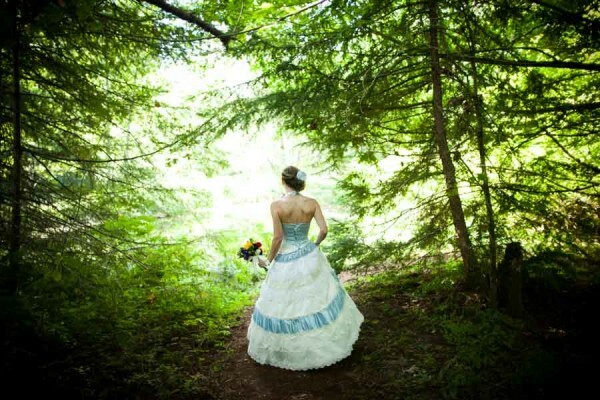 Paul Joseph Brown brings his unique, award-winning photojournalistic style to capture your big day. Since 1999 I've photographed weddings using the same set of skills I developed in my career as a photojournliast, unobtrusively making beautifully composed, story-telling images as the wedding day unfolds. Along with the photographs that tell the story of your wedding day, I create classically beautiful portrait photographs of the bridal couple, their family and friends. At the end of your wedding you will have a richly detailed visual narrative of what will likely be the most memorable day of your life. 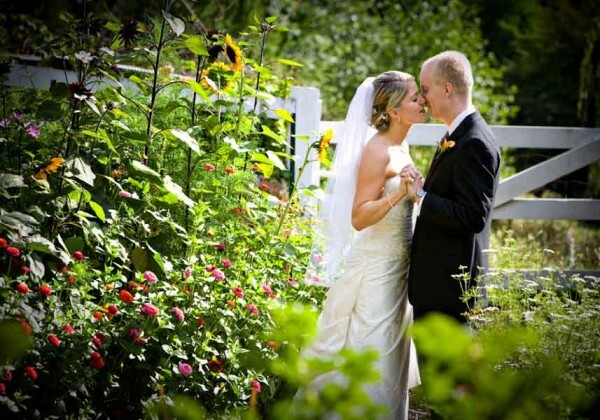 Photographs that truly capture the spirit and joy of your wedding day are timeless. 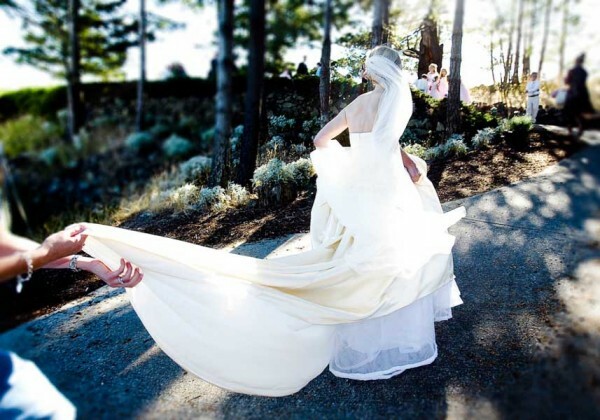 Weddings are unpredictable, complex events, with sweet moments unfolding simultaneously in all directions. 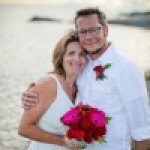 Trust your wedding photography to a talented and deeply experienced story teller. 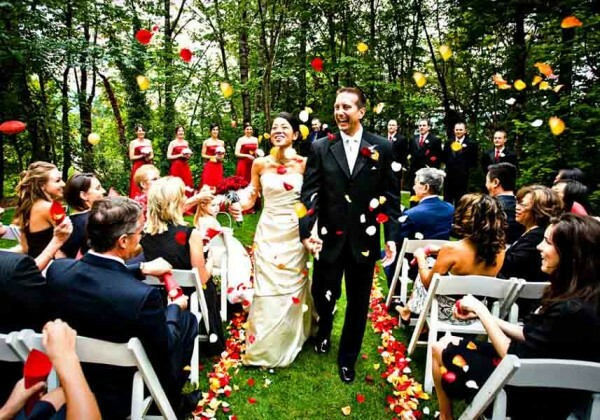 Paul Joseph Brown Weddings provides stylish wedding photojournalism by a truly world-class photographer. You have such a keen eye for the small details that make life's moments memorable. Your decades of experience in photojournalism clearly prepared you for telling our story in photographs that are timeless, beautiful, and breathtaking. The photographs are amazing! 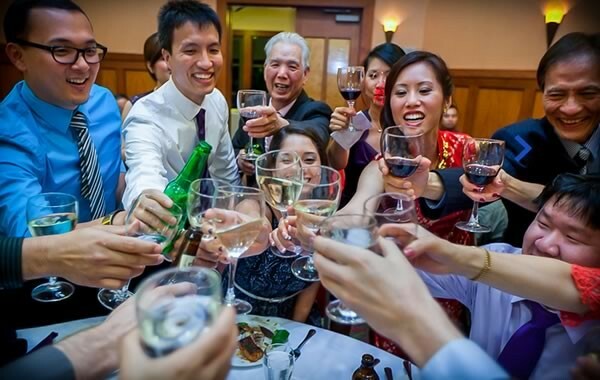 We wanted someone to be there from start to finish, to be unobtrusive, and take documentary photographs that avoided cliché and that captured the spirit of our day, and you were a terrific choice! 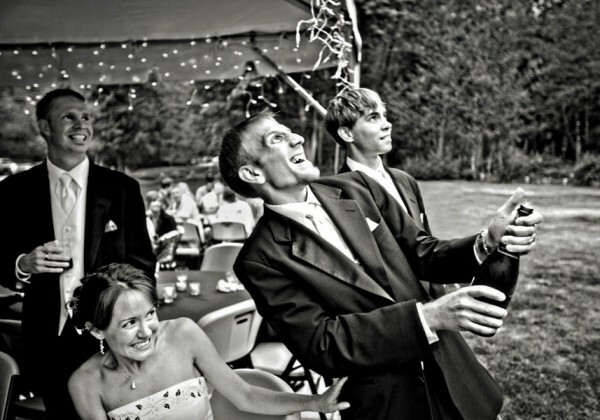 Our photographs are emotional and sweet and funny and energetic, which is exactly how we remember our day. We're thrilled with your work! Photography is very accessible these days, but we realized that you are something different. You are a very talented photojournalist and your experience has given you an incredible eye for composition. Your photographs have a certain warmth, they tell our story with passion, color, and flourishes. We look back at them and feel the emotion. We sincerely believe that hiring you was the best decision we made. Paul, you are amazing! Your photographs are sensitive, artistic, and downright stunning. They beautifully capture the spirit of our wedding and the emotion and happiness that we felt in a way only a deeply in-tune person and gifted photographer could achieve. We feel completely grateful to have found you. We loved working with you, Paul! You captured our day beautifully, unobtrusively photographing all the quirky moments and subtle details. You caught the spirit of our ceremony. Your sense of humor, deep experience and professionalism made working with you a real pleasure. Thank you! We love our photos! We can not be more delighted with our wedding photographs! They really tell the story of our wedding day. You were SO easy to work with, you really listened to what we wanted, and went with the flow and were so graceful that we hardly knew you were there!